Weekday refers to Monday through Friday, excluding Memorial Day, Independence Day, Labor Day, and Thanksgiving. Membership purchased after the first day of the year will be prorated based on a monthly basis. 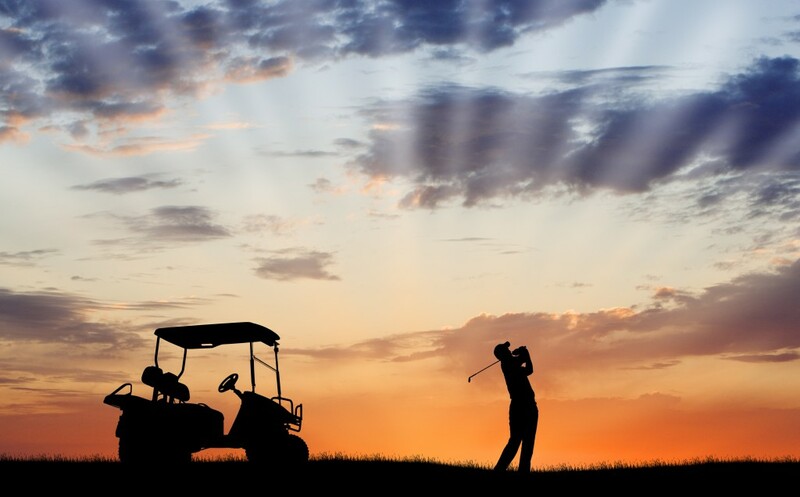 Unlimited greens fees apply to all times when the course is open and available to the public. Unlimited range privileges apply when the course is open. The course may be closed for outings, weather conditions, course conditions, or any time at the discretion of the Club management. Guests of an accompanying member will receive a preferred rate (currently 10%) off of normal greens fees. The member must play with the group in order to receive the discount. Cancellation policy is 24 hours notice. Failure to cancel will result in appropriate “no show” charges. You must be at least 16 years old and have a valid driver’s license to drive a golf cart. Weekday members may play on Saturday, Sunday, and holidays for $45.00 after 2:00 PM. Full rack rate will apply at other times. Corporate info: Four employees may play golf at any time with a reserved tee time using corporate membership. Only four employees will be allowed to play on a specific day. Employees must be listed on the corporate Member list that will be maintained at the Club. Cart fees will be paid at the current rate unless the corporation has elected to pay to purchase a cart pass. Four employees may use the driving range at no charge each day. Accompanied corporate guests will receive a preferred rate of $65.00 on weekends and $50.00 on weekdays. Please contact us for our membership rates. You will be pleased with the value you receive for your golf dollars. If you are interested in Blue Ridge Shadows Resort, and Virginia golf membership, please call us at 540.631.9661 or1.866.631.9661 and email us at info@blueridgeshadows.com. Blue Ridge Shadows is proud to offer the most inclusive annual membership in Northern Virginia Golf. All of our plans include unlimited greens fees with cart seven days a week, unlimited use of our practice facility including range balls, USGA Handicap Service, as well as discounts on Pro Shop Merchandise and Food & Beverage in Shadows Grill. With a spectacular layout, premium course conditions, and no initiation fees or monthly food minimums, a membership at Blue Ridge Shadows is the best golfing value in all of Northern Virginia. For more information about membership at Blue Ridge Shadows, please contact 540.631.9661 or email us at info@blueridgeshadows.com. Join our Shadow Club now for only $99 for 2019! The Blue Ridge Shadows Golf Resort Shadow Club adds yet another valuable dimension to Northern Virginia golf. We have a spectacular golf course, first class service, and all the accouterments necessary for the ultimate golf experience. With the Shadow Club, we are able to offer extra value for the frequent player. The Shadows Club program at Blue Ridge Shadows is the ideal golfing membership for those looking to play more golf and save money. The Shadows Club is valid seven days a week and offers significant savings from our daily fee rates. 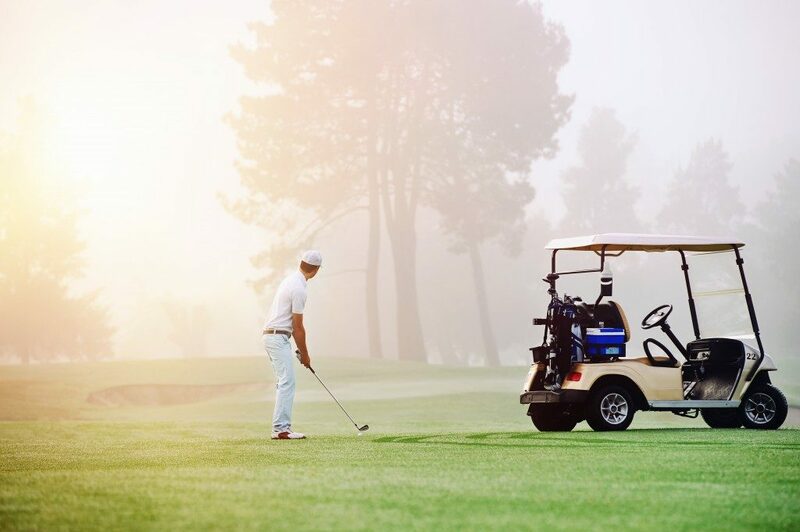 Shadows Club members receive one complimentary round of golf with cart upon signing up, and will recoup the membership fee by playing ONLY 5 rounds annually at Blue Ridge Shadows. For more information about the Shadows Club Membership at Blue Ridge Shadows, please contact 540.631.9661 or email us at info@blueridgeshadows.com. Blaze the trail!!! The Raspberry Golf Trail offers 13 Premium-Play Upscale Golf Courses, 252 amazing holes of golf, spread over 3 states in the Mid-Atlantic! Join the trail for only $10, and begin earning credits that will earn FREE GOLF!!! Trail Rates at Blue Ridge Shadows are $39 Monday – Friday and $52 Weekends & Holidays. Fees are per person and include Greens Fee with Riding Cart. Redemption times below are valid 1/1/18 to 12/31/18. You must play 3 different trail courses to qualify for a free round. Free Round must be redeemed at one of the 3 qualifying rounds on your free round certificate. Free Rounds certificates expire after 1 year from the date of the last round played on your certificate. No discounted online rates apply – See chart for qualifying rate. If your rate is below the qualifying rate you have the ability to “pay up” on the difference in rate to get your play credit. Gift certificates are sent by email. Please make sure we have an accurate email address. Check your spam or junk mail if not received in your inbox. Missing rounds must be handled by the golf club where you played. Click Here To Learn More About Raspberry Golf Trail!